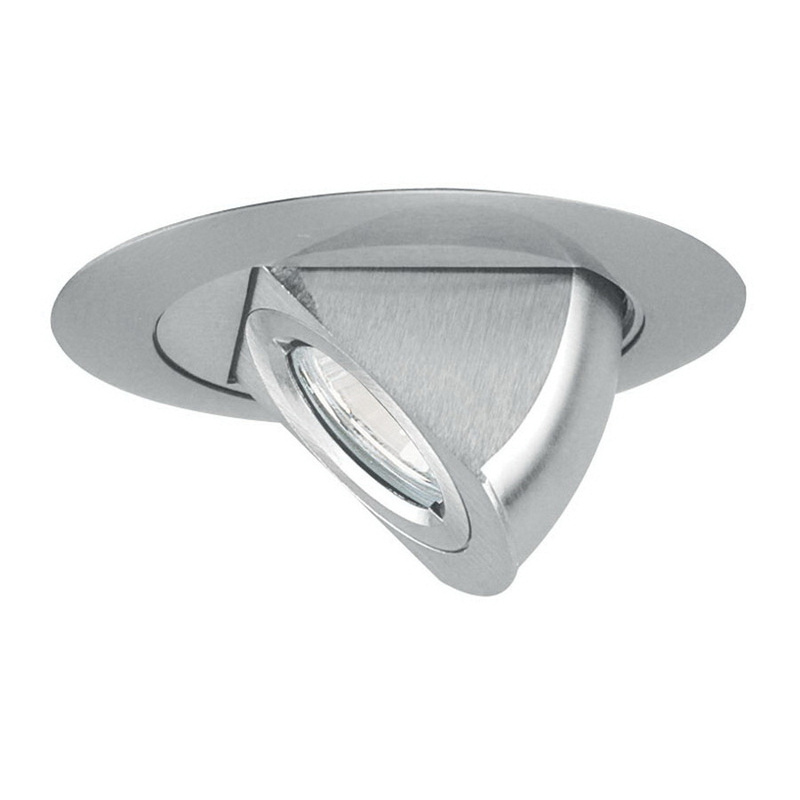 Juno Lighting Low voltage aiming elbow adjustable trim in satin chrome finish, accommodates 50-Watt MR16 incandescent lamp. Lamp has primary voltage rating of 120-Volts and secondary voltage rating of 12-Volts. It has outer diameter of 4-7/8-inches. It is suitable for insulated/non-insulated ceiling. Aiming elbow adjustable trim is UL listed and CSA certified.